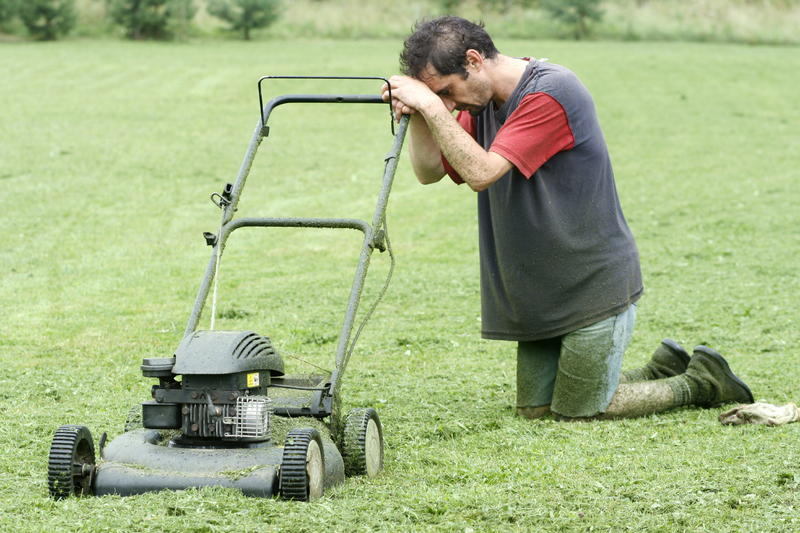 Don’t Let Spring Be a ‘Pain in the Grass’ – Visit Delaware’s Honda Mower Dealer for $80 Off Today! Don’t Let Spring Be A PAIN IN THE GRASS. Honda Lawn Mowers Starting at $399. Check out our full line of Honda Lawn Mowers. At Suburban, we service everything we sell and it is ready to use. Suburban Lawn and Equipment your one stop shop for all your outdoor power equipment. This entry was posted in Commercial Lawn Equipment, honda mower dealer and tagged honda mower dealer delaware, honda mower delaware, Honda Power Equipment Delaware on April 22, 2015 by Suburban.